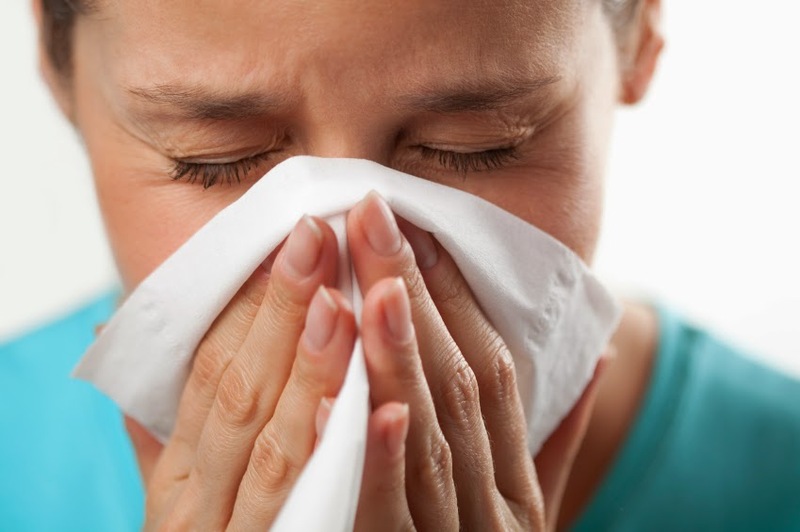 Generally common cold is caused by maore than hundred different types of viruses. Rhinovirus, Coronovirus, Syncitialvirus often cause the cold. When cold problem arises due to bacterial infection we can easily cure them by taking antibiotics as there are many varieties of them in allopathic treatment. But, it is possible to cure the cold caused by viruses only by natural treatments. other complaints like nasal congestion, head ache, sneezing, throat pain and etc. Frequent drinking of hot water will help you avoid dehydration and nasal congestion. A hot coffee makes you free from head ache and helps releif from severe head ache. Lemon is a good source of vitamin C and this vitamin content naturally helps reduce cold as well as to come out of tiredness. You can just prepare lemon soup by adding a tsp full of lemon juice, a pinch of pepper, cumin and salt in 200 of water to boil. The lemon soup will certainly help to come out of severe cold. This is also another home remedy for cold. Cumin seeds contain good amount of almost all micro nutrients that can increase immunity power in our body. Taking two or three cups of hot jeera water will certainly let you act brisk when you feel tired of cold. Gargling the above combination may help you in case you have throat pain caused by cold. It would be also effective in soothing your throat so that you can get temporary relief from viral infections. It's an easy method of treatment to clear nasal congestion. Let a few drops of Benzoin tincture into the vessel containing at least two liters of hot water. Inhale the steam by covering your self with a blanket. However, better to avoid frequent inhaling of the steam. Whenever you are miserable with your cold problem, you can use your favourite medicated balm on your nose and fore head. But, you should apply it gently and in small quantities.